for women experiencing hair loss or thinning hair. experiencing male pattern baldness, hair loss or thinning hair. Are you experiencing hair loss? Regardless of the cause, hair loss can have a devastating impact on your confidence and your life. 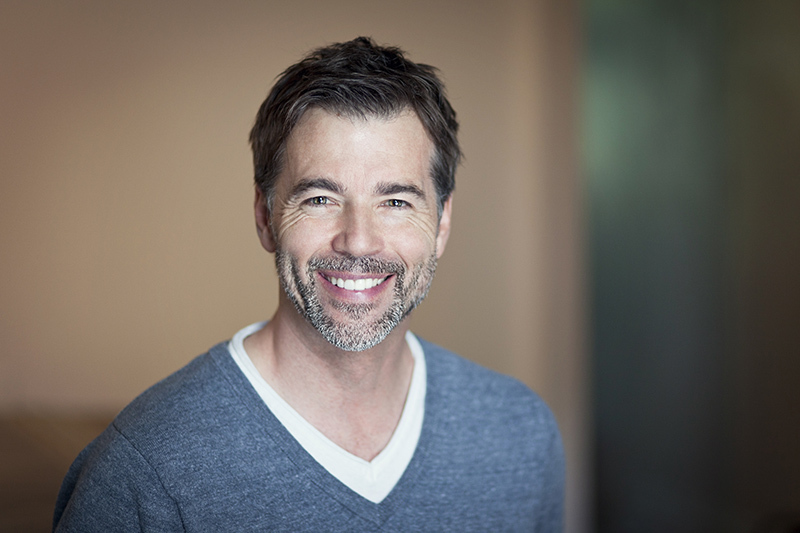 Non-surgical hair replacement is a great option to consider when you’ve decided hair transplants and topical solutions aren’t an option. 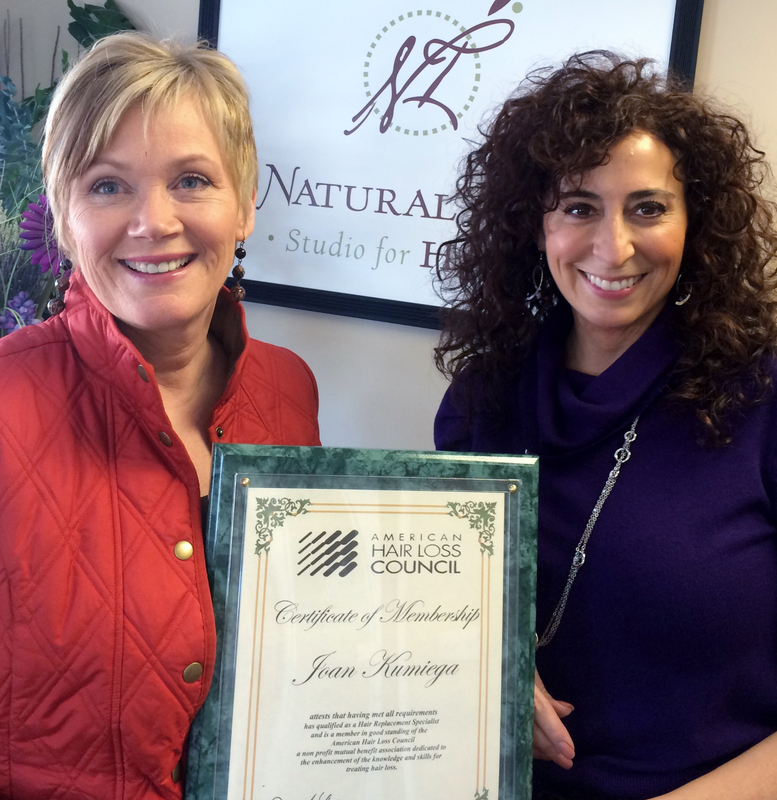 A Natural Image Studio for Hair is a proud member of The American Hair Loss Council, a National Non-Profit Organization dedicated to the enhancement of the knowledge and skills for treating hair loss. We Can Help! Conveniently located on Sheridan Drive in Williamsville, New York, the experienced team at a Natural Image will help you win your fight against hair loss. We provide a central location for Western New Yorker’s experiencing hair loss to come for (a) non-surgical hair replacement solutions. 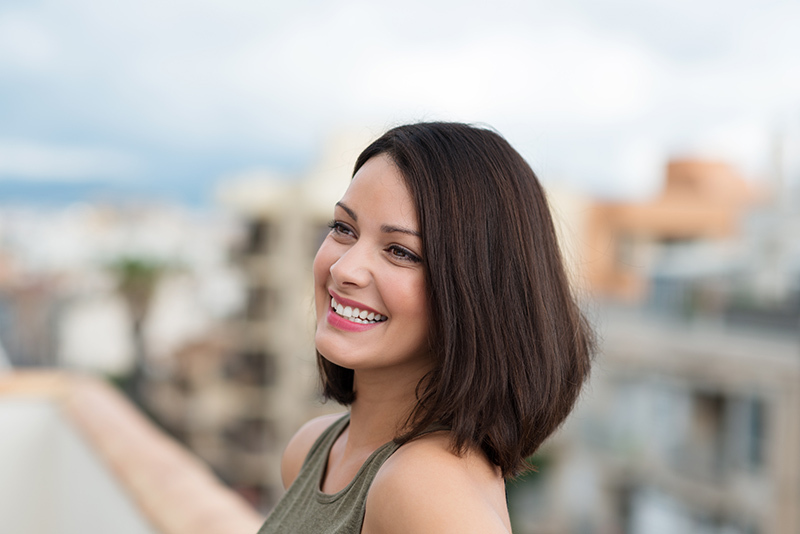 For over 20 years, our team of hair replacement professionals has been providing the latest (non-surgical) hair loss solutions for men, women and children. If you are tired of worrying about your hair loss and tired of worrying about whether others have started to notice, contact us for a free confidential consultation. Joanie is a licensed cosmetologist with extensive training in hair replacement. She has specialized in non-surgical hair replacement for over 20 years. To learn more about Joanie, click here. Paula is a licensed cosmetologist who has specialized in non-surgical hair replacement for 20 years. To learn more about Paula, click here.